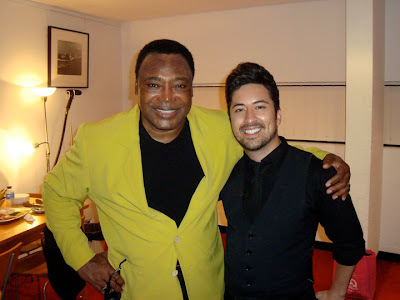 GEORGE BENSON, with the SYDNEY SYMPHONY - 11, 12, 13 November. Do it on the Dance Floor tour. when fireworks light up the sky to a live performance by Mi Tierra. The Darling Harbour Fiesta is a free event - Hope to see you there! See MI TIERRA in action on their YouTube channel.